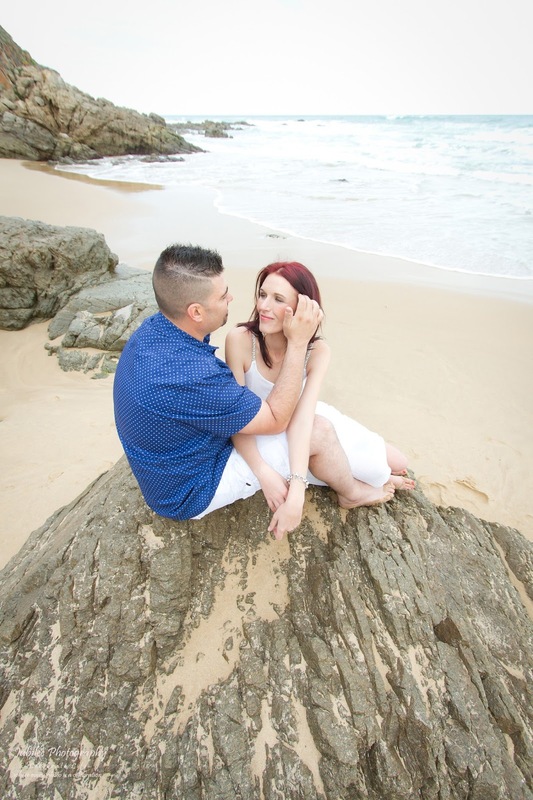 I had a wonderful time with Kevin and Veruschka on their 5th wedding anniversary. 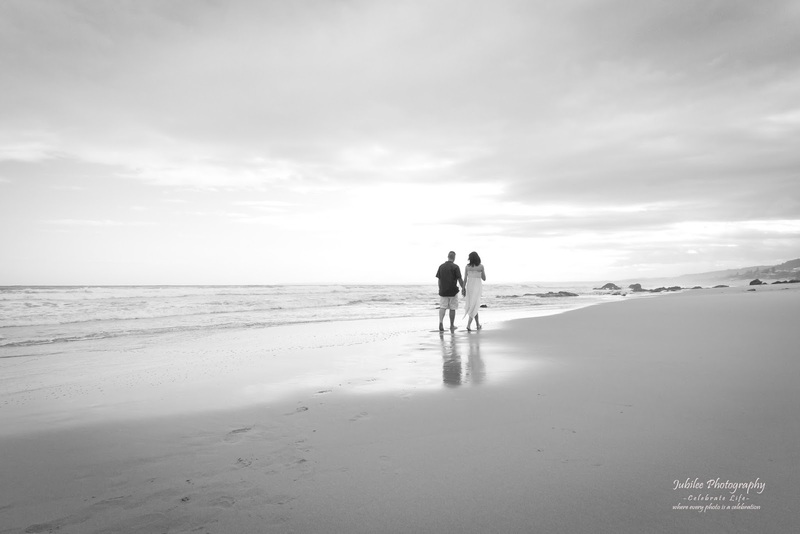 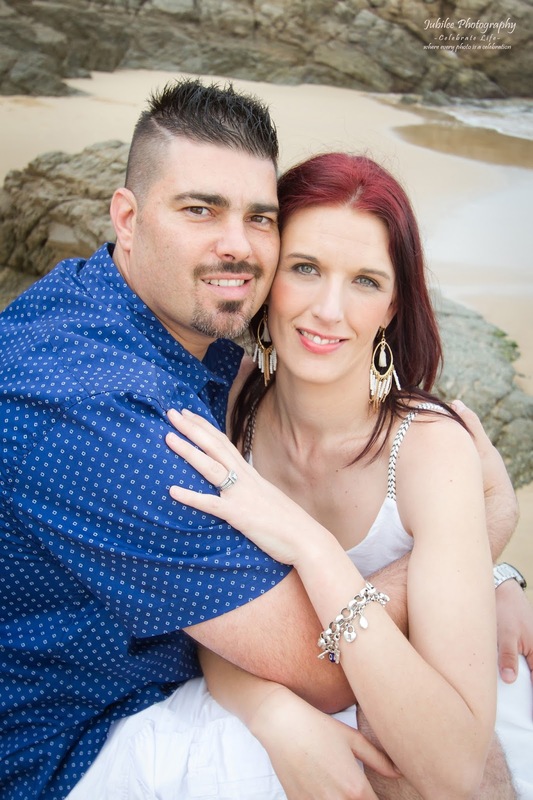 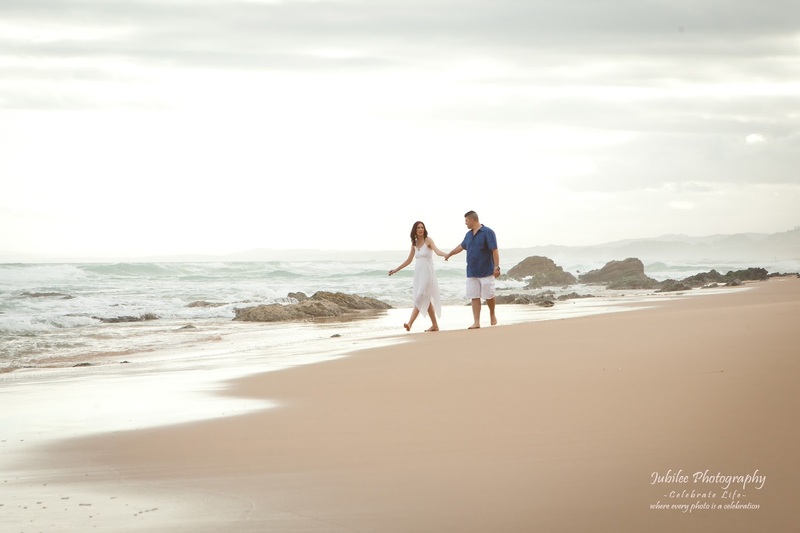 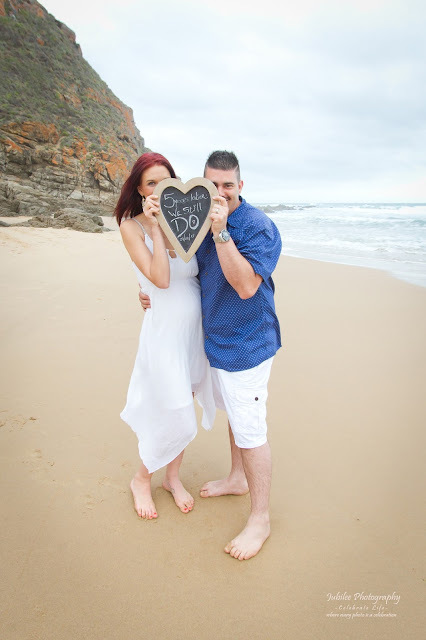 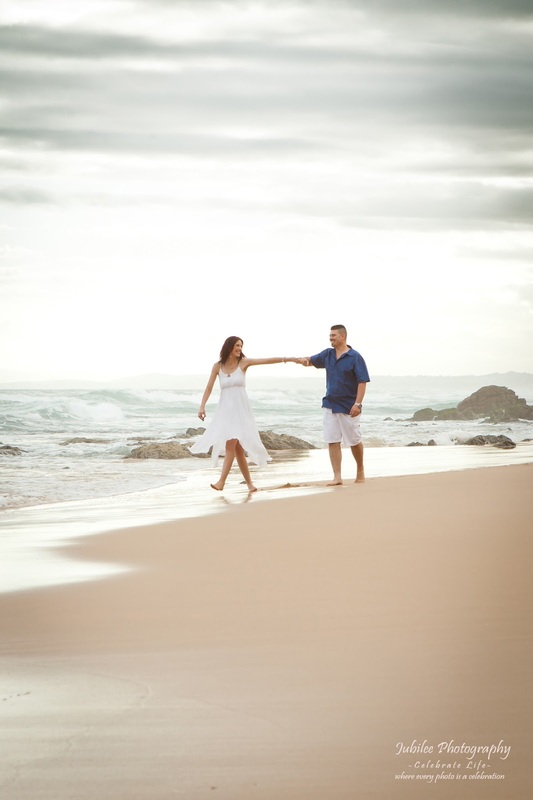 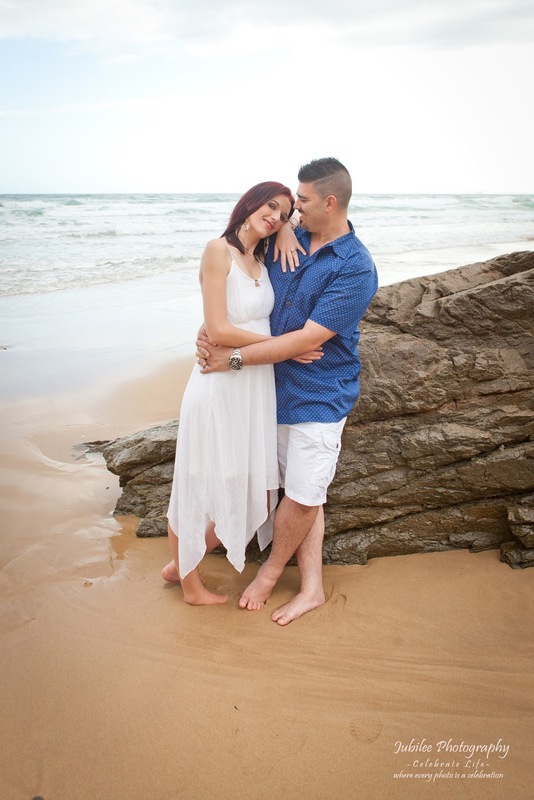 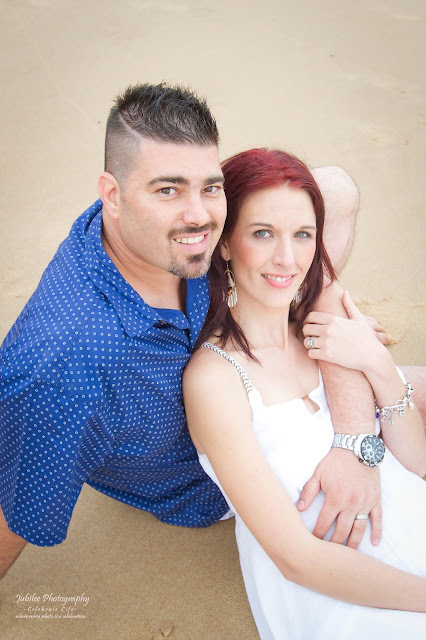 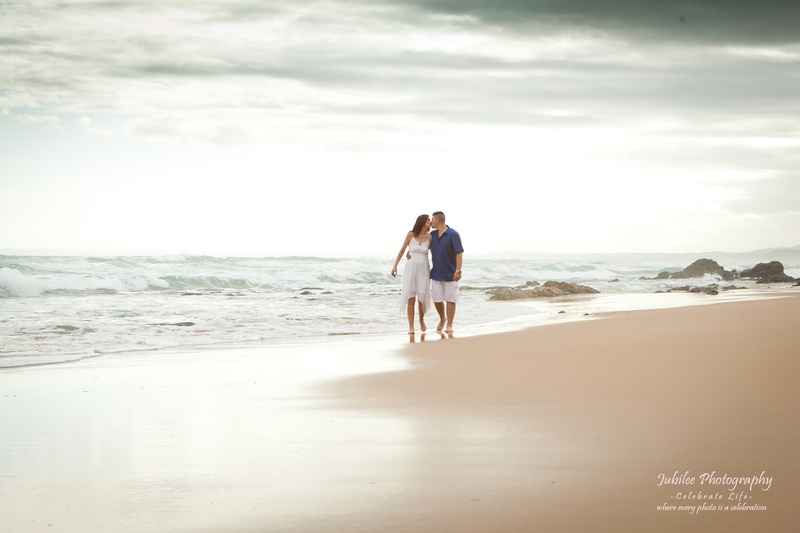 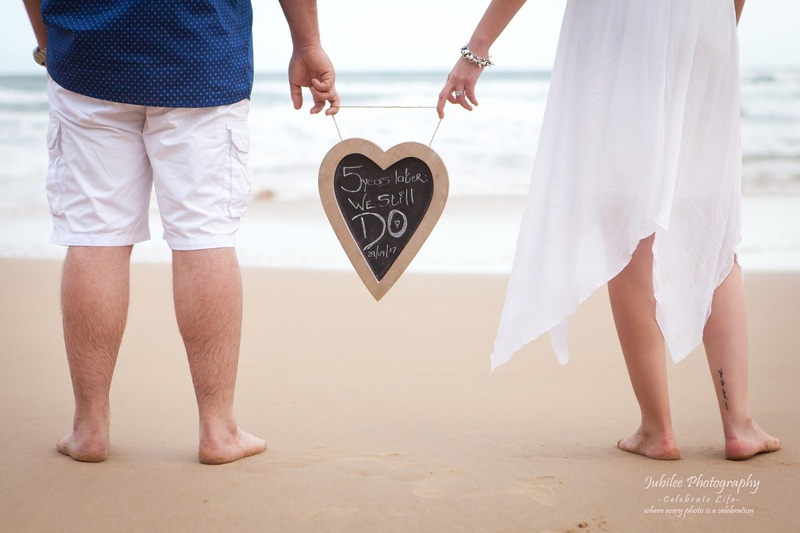 They planned this little get-away to the beautiful Garden Route as a mini honeymoon. 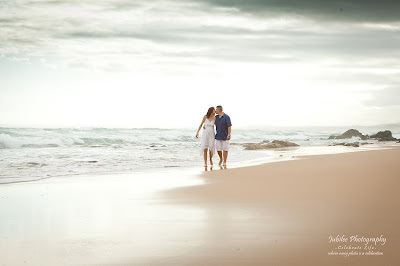 We had absolutely stunning weather and light. I hope you will have a blessed marriage and that the years to come will be better than you ever thought.